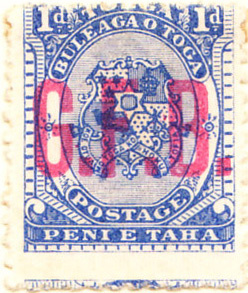 Islands in the south Pacific, south of Samoa. 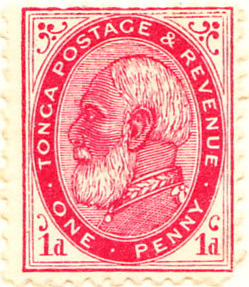 Tonga's first commemorative, 1899 is an expensive overprint ($35/$75) for the marriage of George II to Lavinia with an overprint of their initials (T for the family name L for the bride): the first designed commemorative is the 1938 1d red and black celebrating the 20th anniversary of the accession of Queen Salote Tupou. 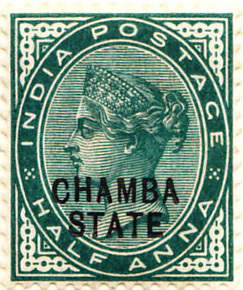 There has only been one charity stamp, a 1982 overprint for cyclone relief. 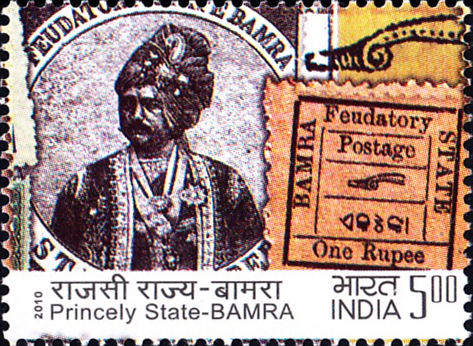 The Officials are all overprints. 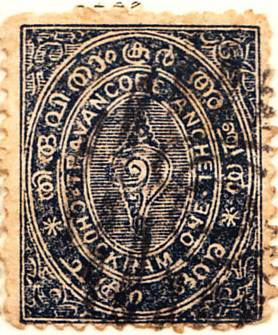 The first issue has been celebrated several times. 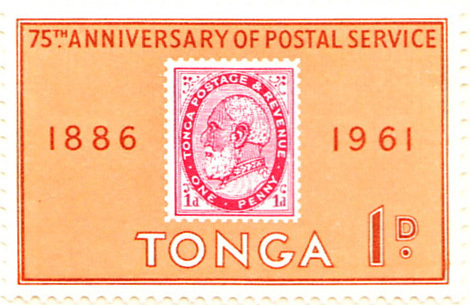 Tonga was noticeably restrained in its stamp issues for the first eighty years, the Scott catalogue only reaching #114 by 1961, but at that point, it would seem, they decided to make up for lost time (and revenue), specialising in strangely-shaped stamps, as exemplified by the first airmail. 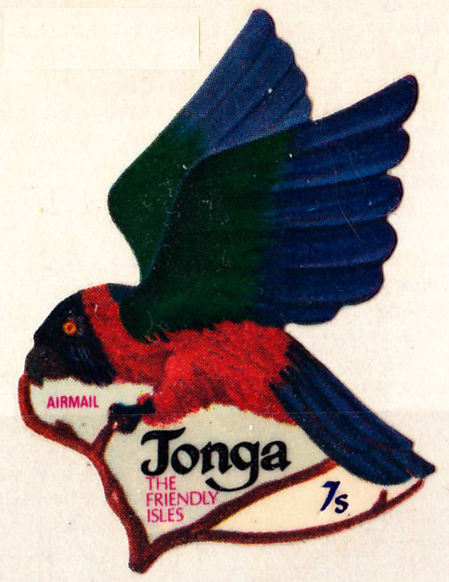 Particular favourites are the 1969 banana set and the 1974 parrot airmails: they celebrate their own excess (including the banana and parrot) in the miniature sheet on the reverse of page 1. 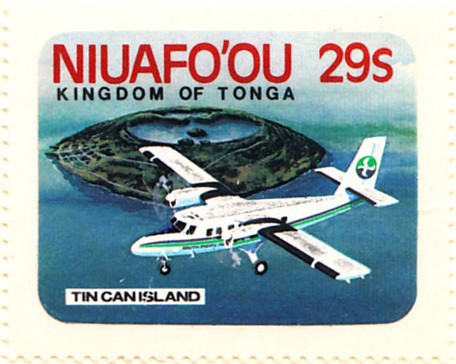 Issues for Niuafo'ou, 'Tin Can Island', started in 1983: further details in a subsequent display. 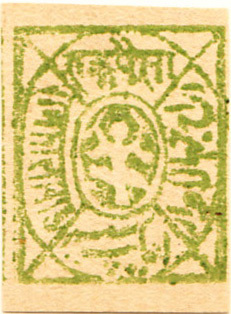 Issues for states and provinces for the period of a Display are shown together. 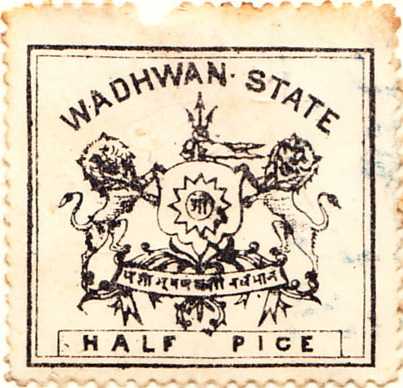 Five Feudatory and two Convention states in this period. 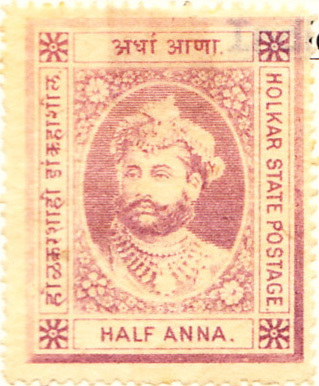 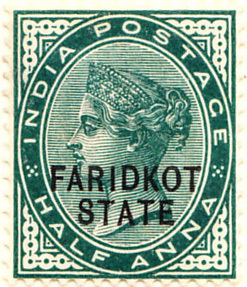 Faridkot also made Feudatory issues, starting in 1879.There is a full listing of all the Indian States in Display 6. 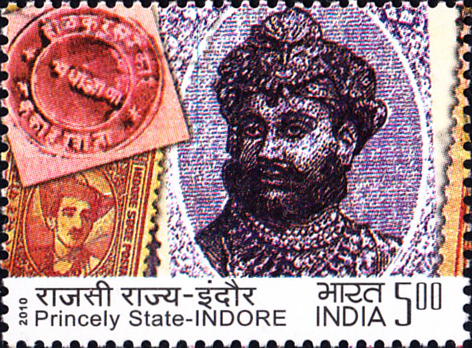 India celebrated two of these state issues in 2010, Indore and Bamra.